In January 2000 former Major League Baseball left fielder Bobby Abreu signed his fist multiyear pro baseball contract while playing for the Philadelphia Phillies, which netted him $14.25 million over three years. In early 2001 Abreu used just over $500,000 of that on a five-bed, five-bath, 4022 square foot home in Orlando, Florida. 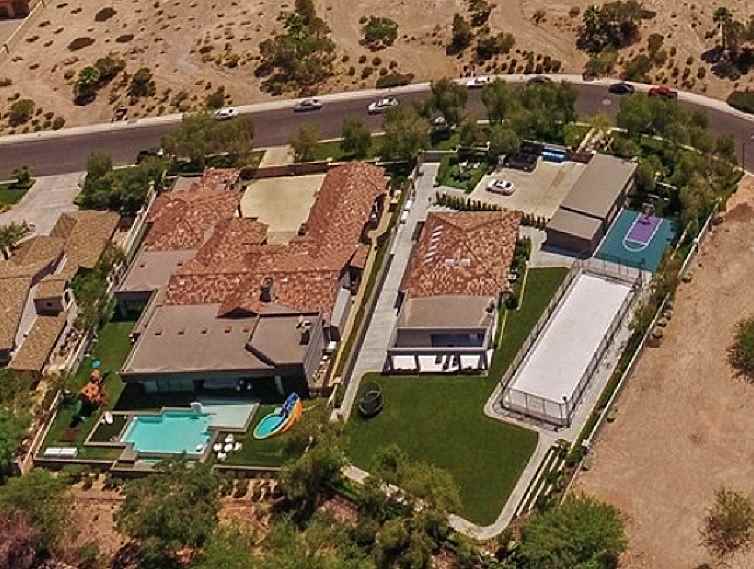 In early 2002 Abreu agreed to a massive $64 million, five-year extension, and in July of the same year he purchased a 4847 square foot home on 1.60 acres in Marlton, New Jersey for $1.5 million. 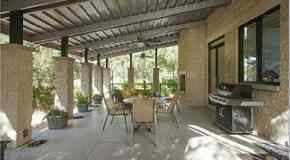 Just a few months later in early 2003 the 2x All-Star purchased another Florida home, this time settling on a five-bed, five-bath 4149 square foot home near Miami in the town of Golden Beach for $755,000, bringing his home collection total to three. 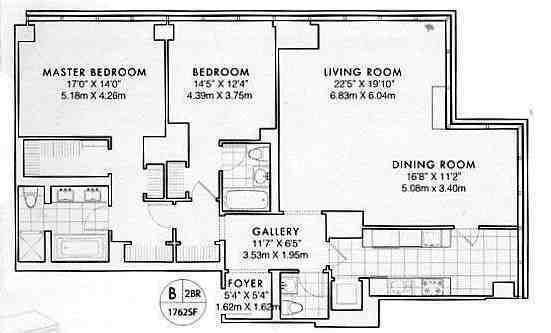 In April 2005 Abreu added a fourth home to his collection when he paid $3,869,350 for a 1762 square foot luxury condo in Midtown Manhattan, which he would go on to sell nearly five years later for $5.1 million. 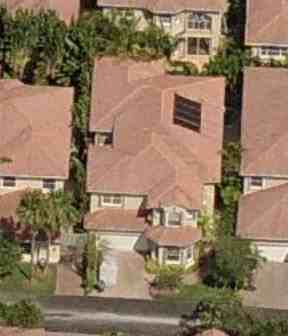 Bobby Abreu purchased this Orlando, Florida home in 2001. In 2002 Bobby Abreu paid $1.5 million for this home in Marlton, New Jersey. In 2003 Bobby Abreu purchased another Florida home, this time in the town of Golden Beach. 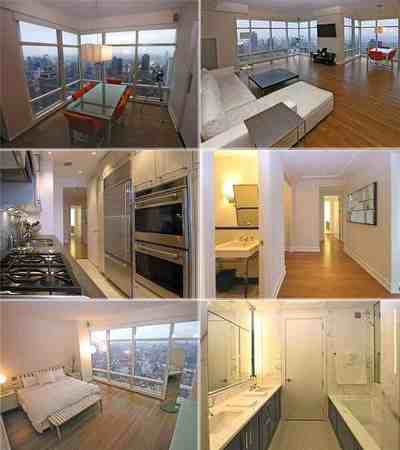 Bobby Abreu's former condo in Midtown Manhattan.